Augmented Reality Games are getting deeply implemented in the gaming industry. Augmented reality games on android and iOS platforms use real surroundings around a particular object and make you operate the conditions as you feel like within the frame of your camera when pointing it where you want your virtual object to exist and play with it. 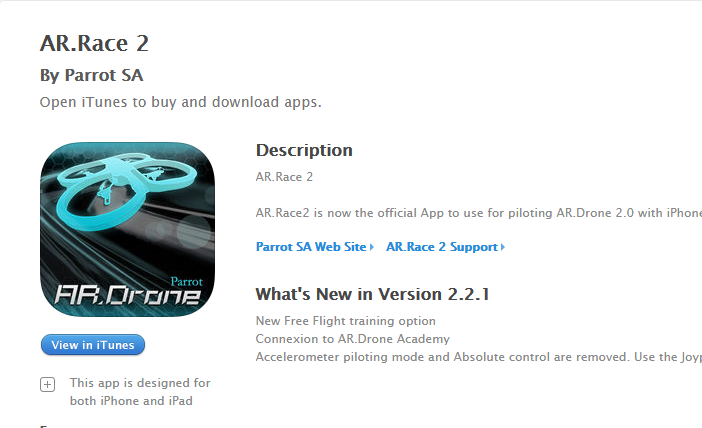 You can race a car, solve puzzles, place virtual objects, trail for treasure and much more, all in augmentation. Check out the amazing list of AR games. 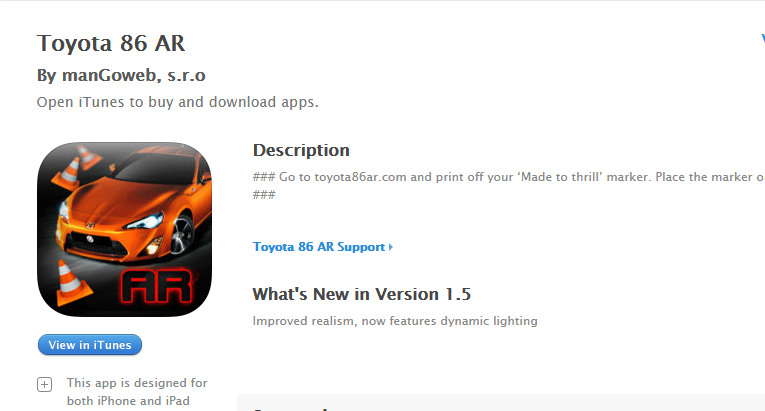 So, Here I have made a top best list of AR Games for your iPhone. So be prepared to download your favorite games. It brings first person shooting into reality with the camera. It mixes real-time computed 3D gun animation with the camera and turns any street or area into a military base. 5 types of weapons to choose from, highly realistic animation and a real environment – this what makes Real Strike that popular. You can even record your fight and create awesome videos. 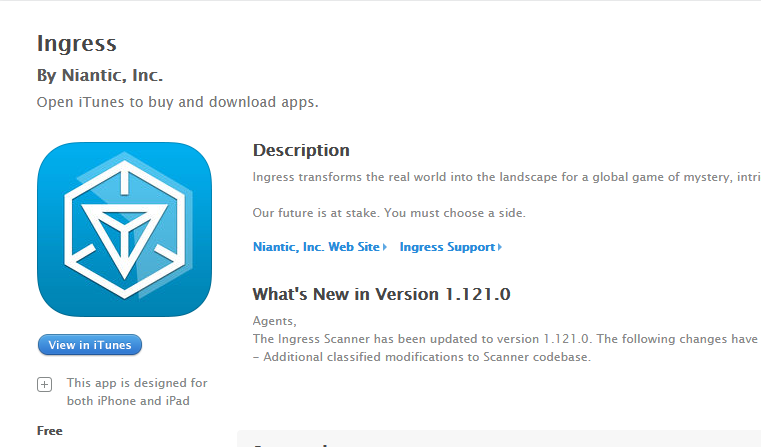 Available for Apple devices with iOS 4.0 and up. This is a simple shooting game with a well-known plot: humans vs. aliens. Using the augmented reality, your smartphone projects UFOs on your surroundings. Your task is to destroy them all before they bring any damage to the city. Join the Earth’s resistance forces in the war to hold back the alien ships attacking the area just ahead what your camera is pointing to. Play in 360 modes while standing, or in 180 modes while sitting and defend your city by creating an army with your friends in the multiplayer mode. Zombies Everywhere! 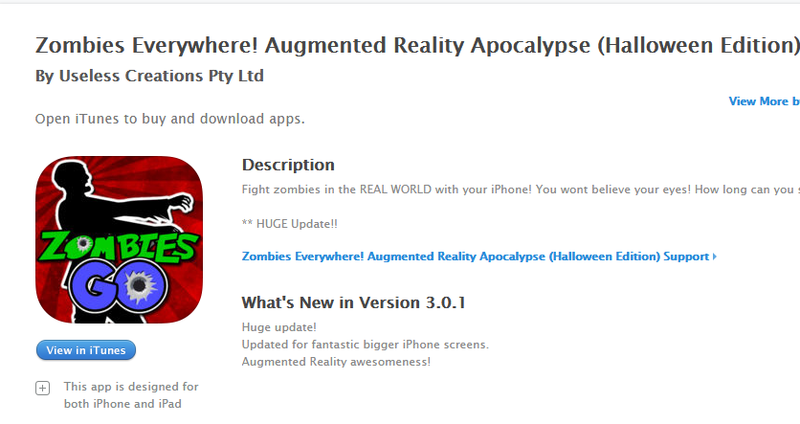 The Augmented Reality Apocalypse is one of those zombie augmented reality games that allows you to battle the undead. 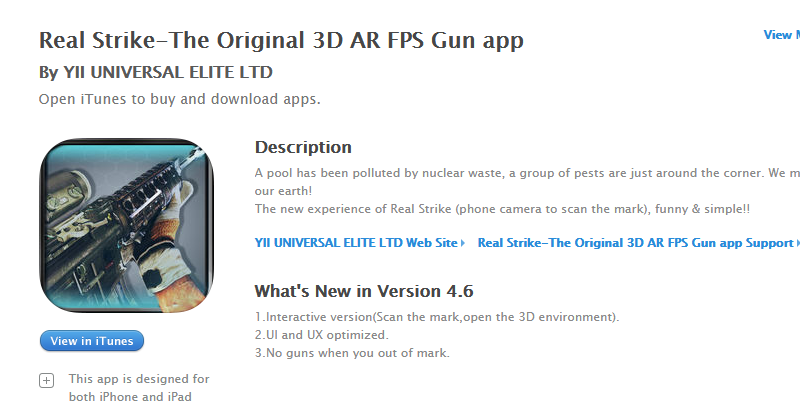 This AR game for iOS also has two game modes. First, your standard, run of the mill survival mode and a second, “safe” mode, where you get to attack and kill zombies, but they will not harm you in any way. The zombies will slowly move towards you in an attempt to devour your brains. They added a bit of diversity to the game, by encountering more nasty and powerful zombies the more you manage to survive. For the duration of this game you will come across different types of creatures, from mummies, to undead dogs and many more. You will unlock different kinds of weapons as you kill zombies. 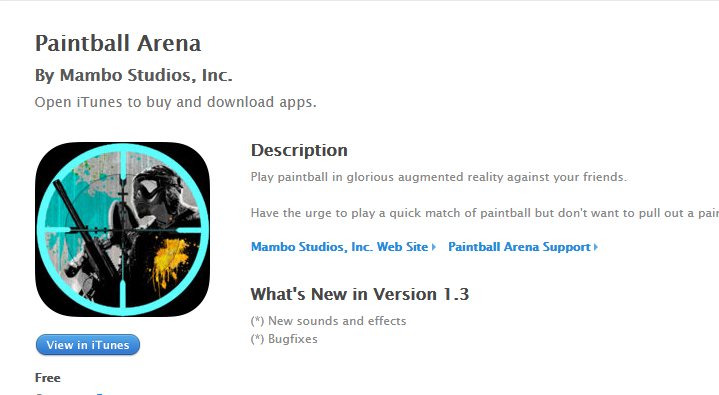 Paintball Arena is a multiplayer only; arena style shoots them up game. You can earn currency by completing missions while playing with your friends, which you then use to unlock new paintball guns and industrial grade paintball grenade launchers. This game can be played in any surroundings, but it requires a Wi-Fi connection. Before you start playing, you must first specify your opponent’s individual shirt color in order for the game to detect him. 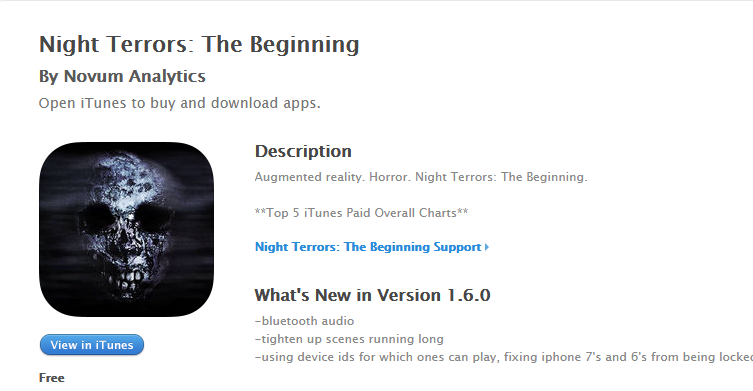 This augmented reality game transforms your surroundings, for example, your flat, into the scenery of a horror film. Monsters and ghosts hide behind every corner. Would you dare to feel asleep in this room again? Realistic as hell! 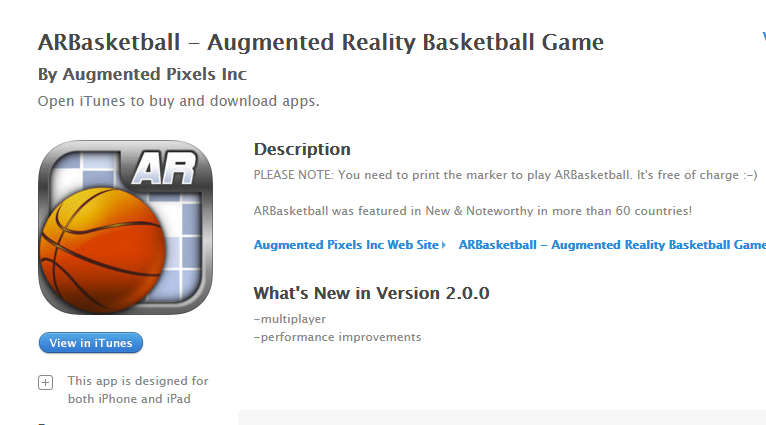 It is dedicated to Basketball lovers and is based on Augmented Reality. The game creates artificial Basketball Hoop in which users need to throw the ball by swiping the screen and get points. Users can see their progress through global leaderboards. 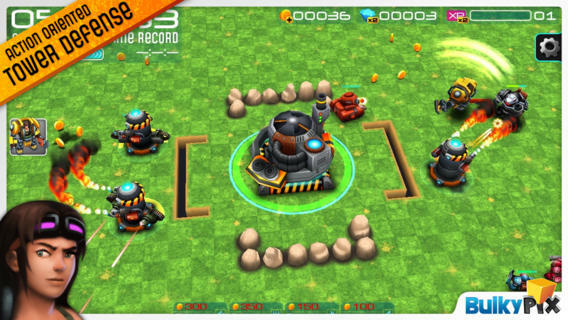 The game supports retina displays and integrates social networks. Interested users need to print the marker first which is free to download, then the application will show you the Hoop at the same point where the marker is placed. So, this was our massive overview of the augmented reality games we have provided will let you find the game you are looking for. 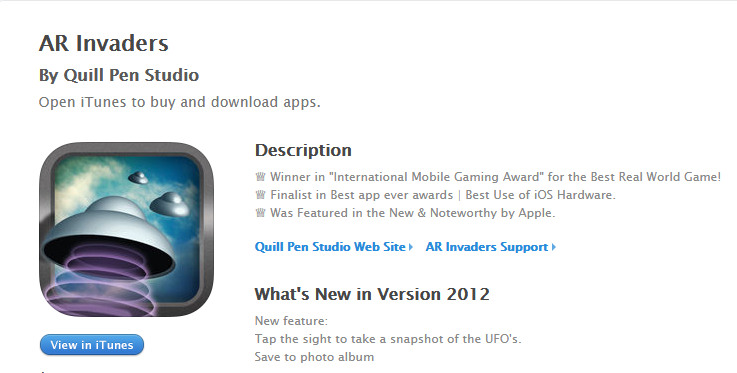 The list contained a different variety of AR games existing in the iOS app stores. Previous Article How to Turn an Old Smartphone into a Security Camera?